Sometimes, in this internet age, you just need to speak to a human. 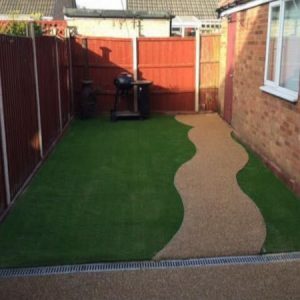 It may be to either check prices and availability, request a Free Measure and Estimate or check on an order already placed. We have listed all CarpetWays stores daytime contact telephone numbers, if you need to find your nearest store please use this Store Locator link.